The International Court of Arbitration of the ICC in Paris issued a judgement in which it ordered Abener Energia (incorporated in Spain) to pay to ELEKTROBUDOWA the whole amount claimed by ELEKTROBUDOWA, including interest and costs of court proceedings. 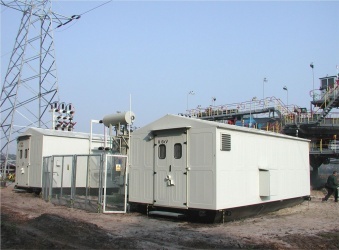 Elektrobudowa signed further contracts for supply of containerized electrical substations for PGE GiEK Oddział KWB Bełchatów. 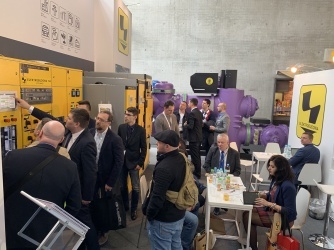 It was the fifth time that Elektrobudowa presented its products and services at the world’s leading trade show for industrial technology - Hannover Messe. 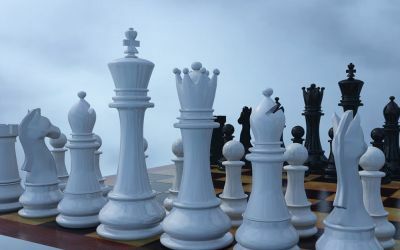 The offer was principally dedicated to such markets as MENA, East and the European Union. 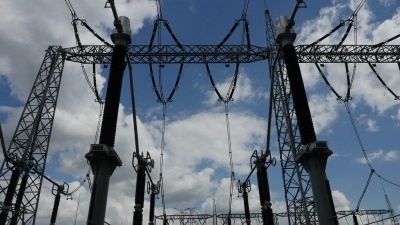 Elektrobudowa is to extend the 110kV switching station in the Biegonice 110/30/15kV electrical substation, Nowy Sącz. The 27.4 million PLN contract covers designing and building works. 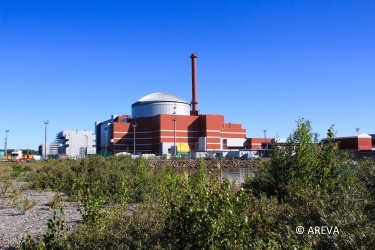 In the facility Elektrobudowa’s HV gas-insulated switchgear, Optima 145 will be used. 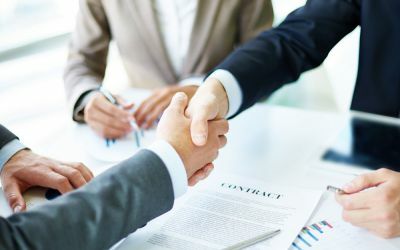 Elektrobudowa has signed a contract for electrical and I&C systems for the project of construction of the rockwool production line in PAROC Polska, Trzemeszno. 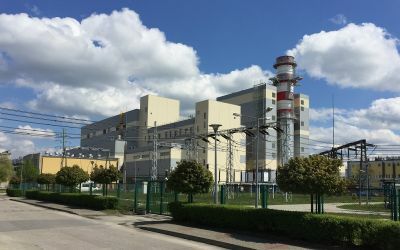 Elektrobudowa has signed a contract for works related to completion and commissioning of electrical installations necessary for putting into operation a steam & gas unit in the heat and power plant EC Stalowa Wola. ELEKTROBUDOWA has been included in a new portfolio of the responsible companies index (RESPECT Index), announced by the Warsaw Stock Exchange on 12 December. ELEKTROBUDOWA is among the seven companies included in the index continuously since its beginning in 2009. 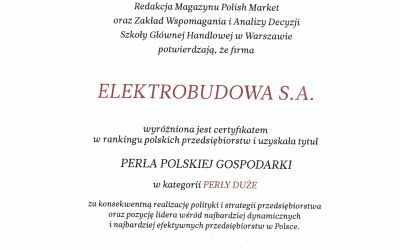 ELEKTROBUDOWA SA has been honoured with a certificate in the ranking of Polish companies and received a title of the PEARL OF THE POLISH ECONOMY in the category of Grand Pearls. 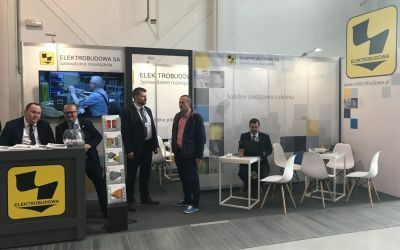 ELEKTROBUDOWA presented its products and services during 11th Lublin Fair for ENERGETICS 2018.